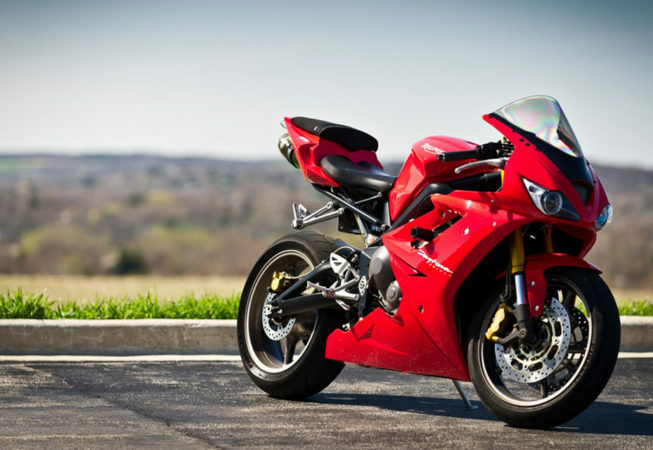 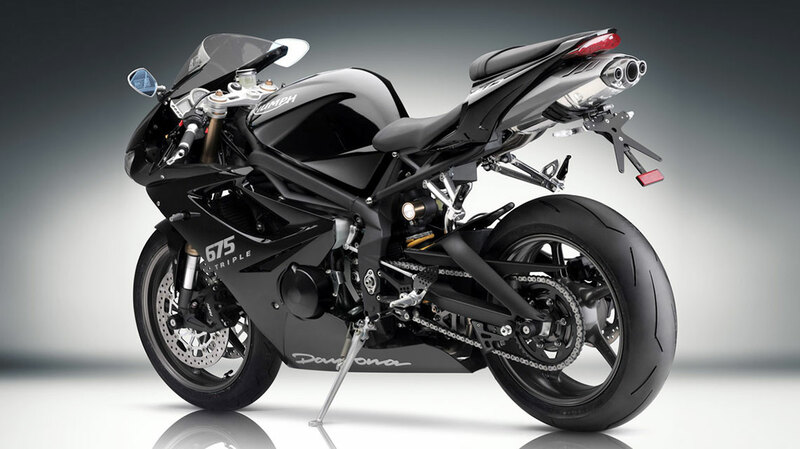 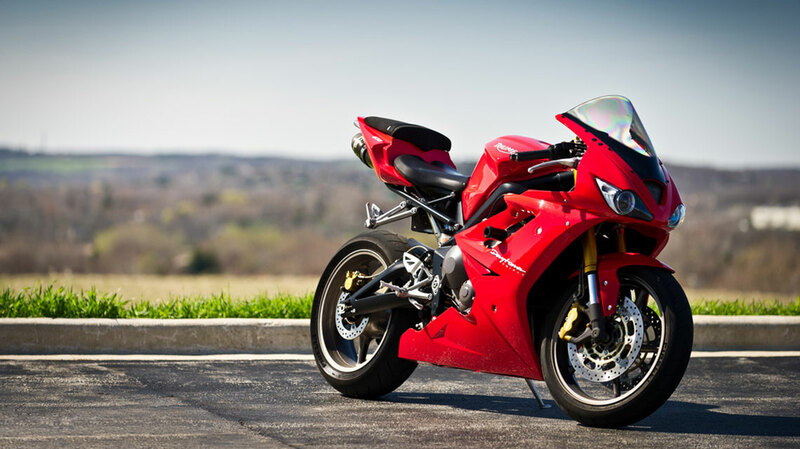 The Daytona 675 Triple was jointly designed and developed by Triumph and Renfrew Group. 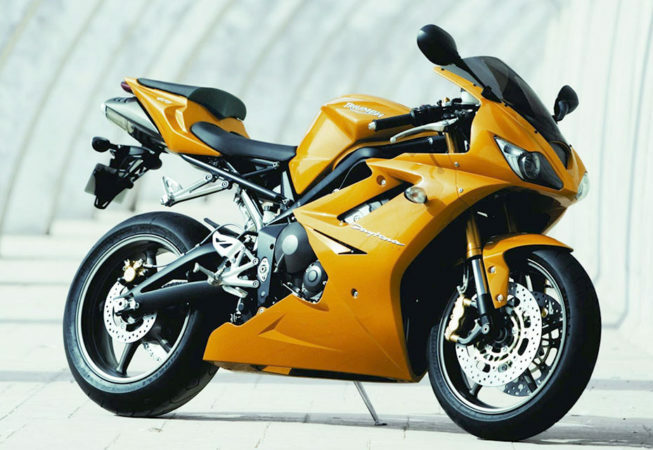 Triumph’s inhouse design team were responsible for the bikes styling and Renfrew were involved in the hard modelling, surface modelling and engineering development of the bikes exterior components. 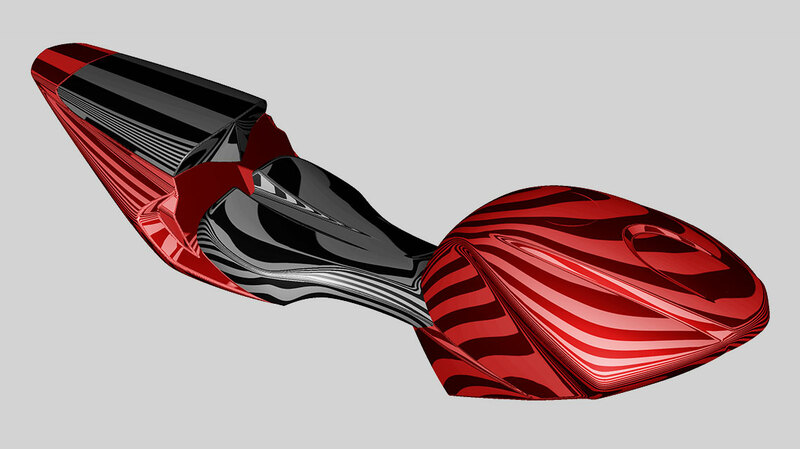 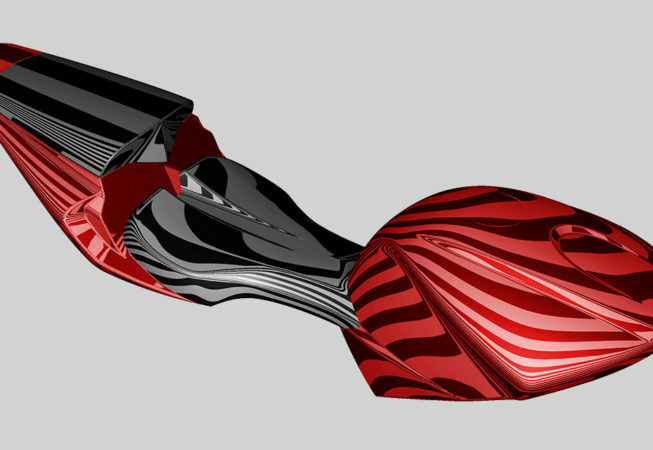 I managed the team responsible for creating the exterior ‘A’ class surfaces which were built from scan data and engineering schemes, supplied by Triumph, following completion and approval of the hard foam model. 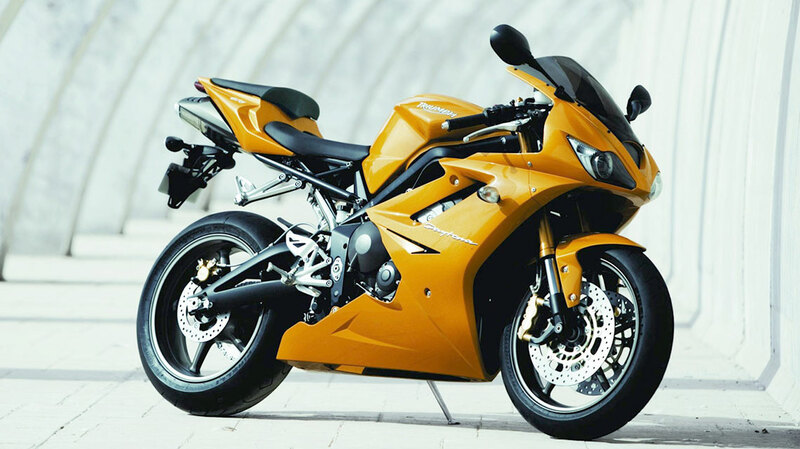 Along with a team of studio engineers we supplied Triumph with a set of fully engineered components created in Pro-E. 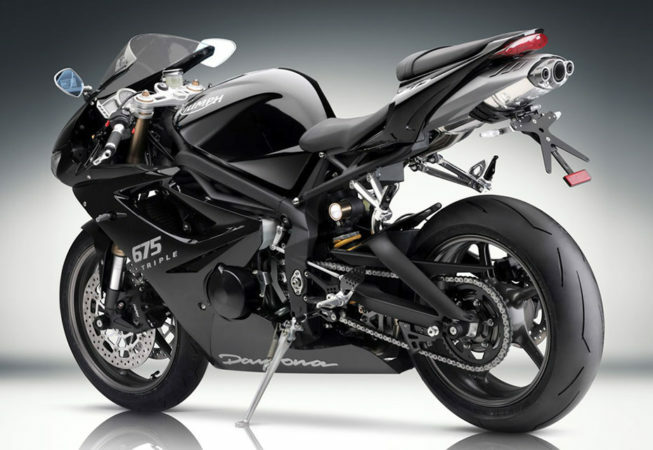 The new Daytona 675 Triple is set to follow in the footsteps of the Daytona 600 and Daytona 650 released a few years earlier and further increases Triumphs’ success of recent times in this all important middleweight capacity segment.